So many great giveaways going on this month! Check out this one. 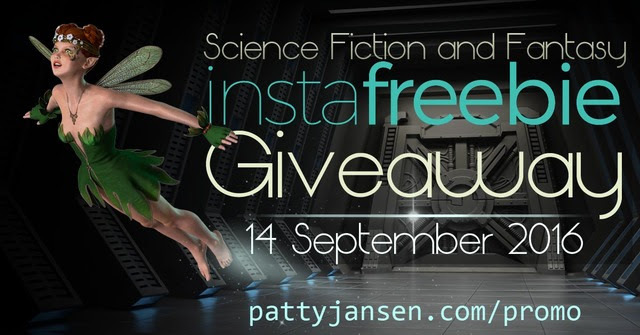 There are over 100 free books up for grabs via Patty Jansen who is hosting this event along with instafreebie!